We have specific events for Amsterdam residents to find out more about how they want their city to develop and improve. 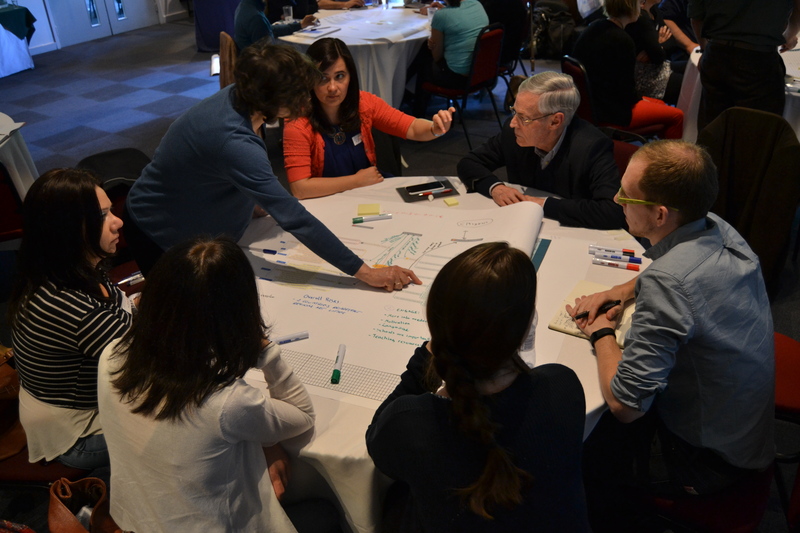 We are running community and stakeholder events to include local organisations, businesses and groups who want to understand how air pollution, carbon emissions and the future of the city will affect them and their client groups or stakeholders. In partnership with the local council, we host events to make sure that different departments are involved in the project to support links across public health, environment, transport and planning. All of these events help us to share knowledge and collect information about the views of citizens of Amsterdam, which inform our modelling and proposals for the city authorities. Like us on Facebook to be kept up to date.